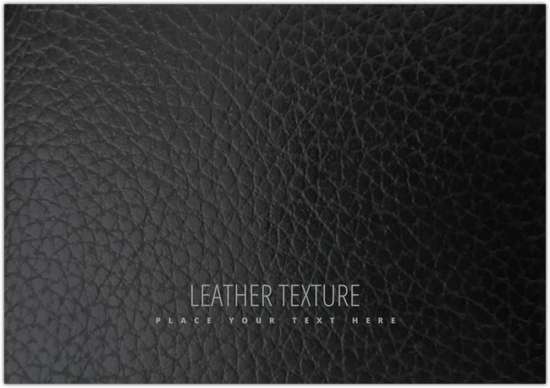 Hello, This time i like to provide various cool leather textures we have collected you may want. 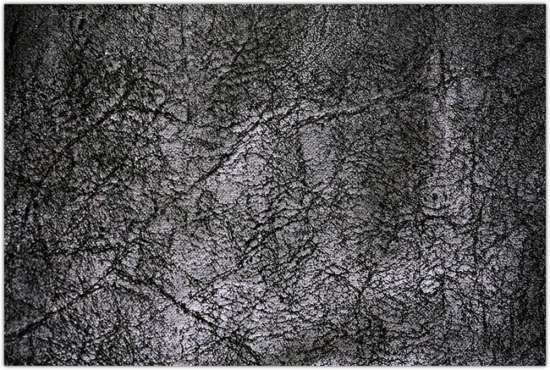 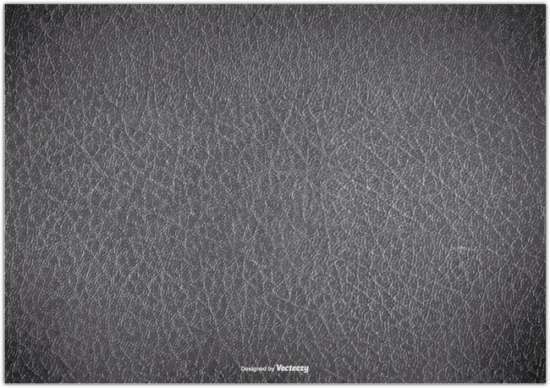 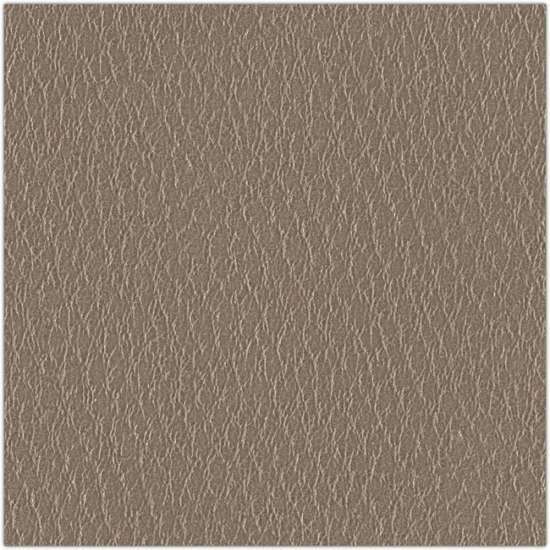 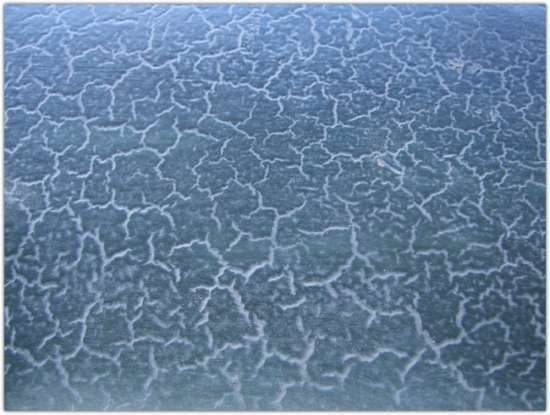 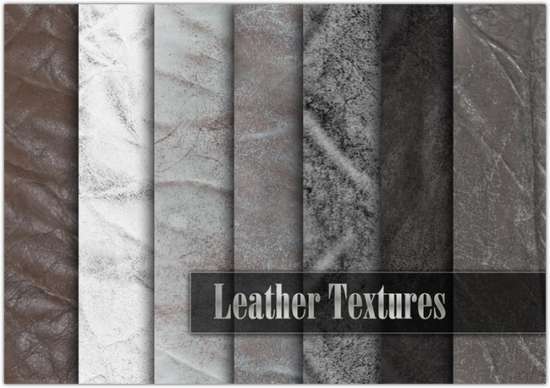 This specific texture best suited for most types of design project. 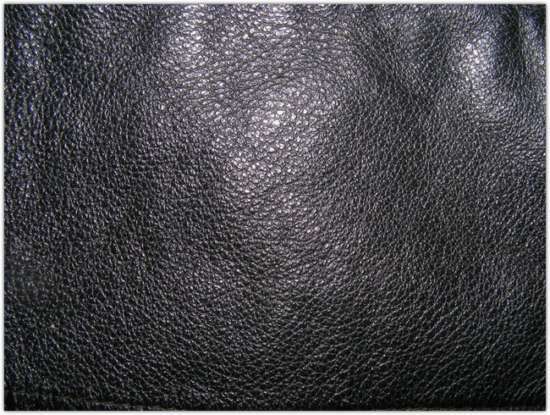 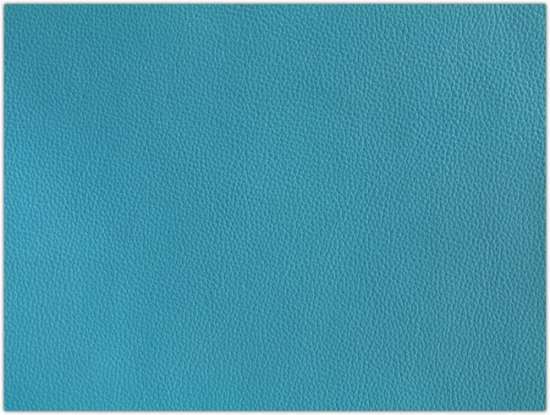 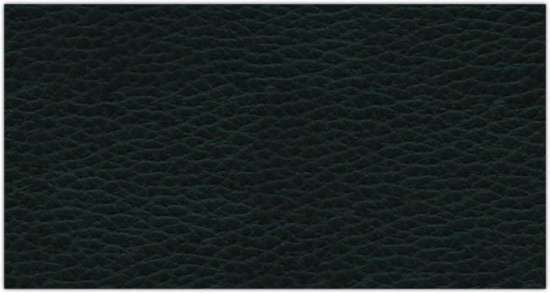 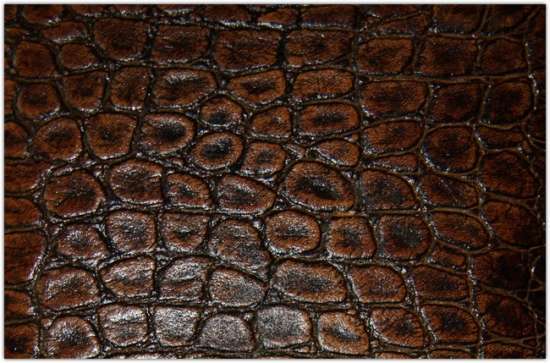 In this post, you’ll find various leather texture style, color and shape to give you more inspiration. 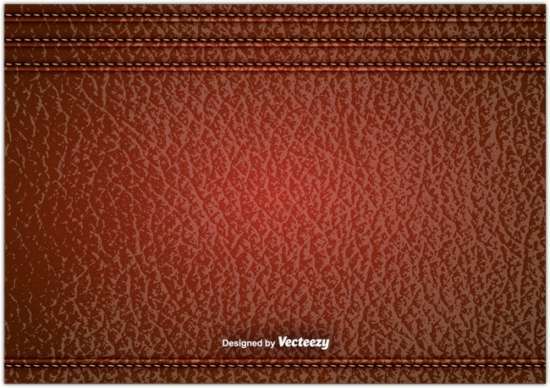 Our goal is you will find our free stuff might be useful for you and discover something you are actually trying to find. 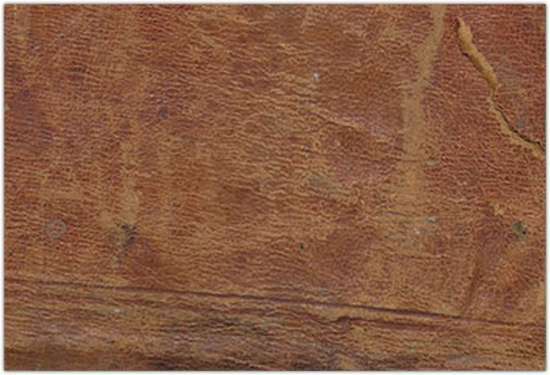 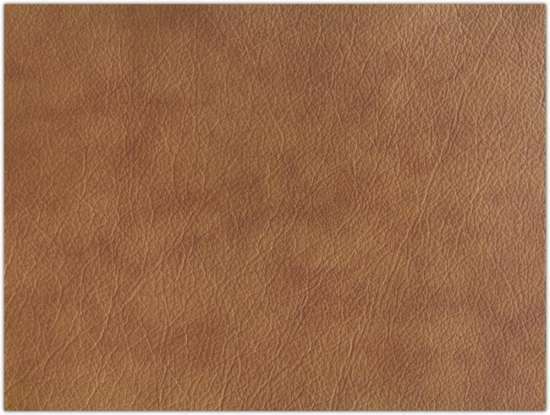 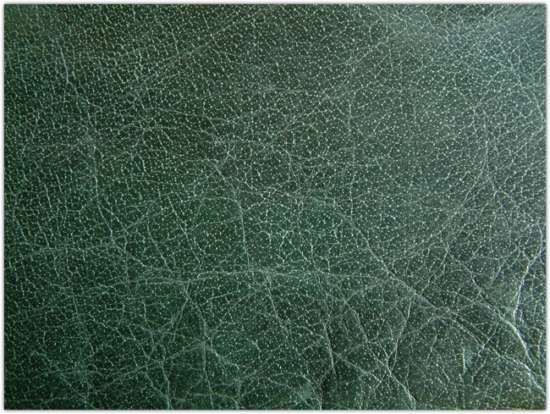 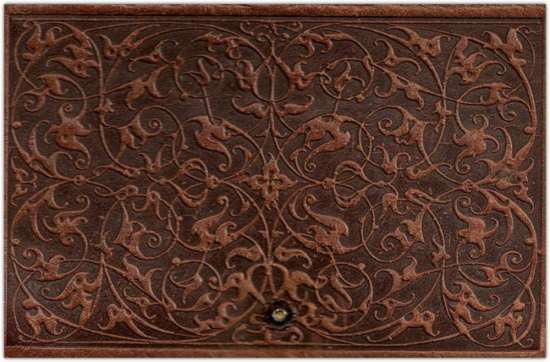 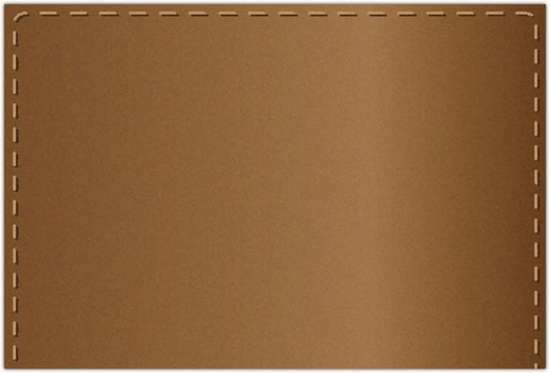 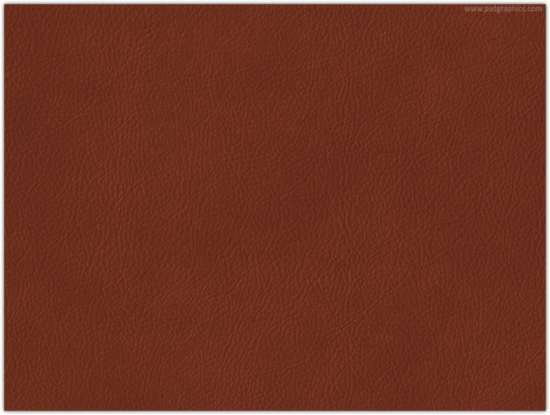 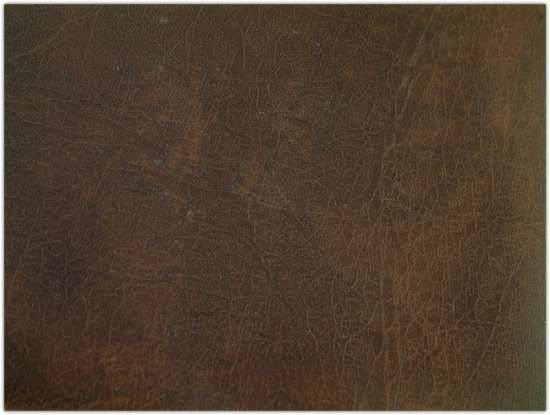 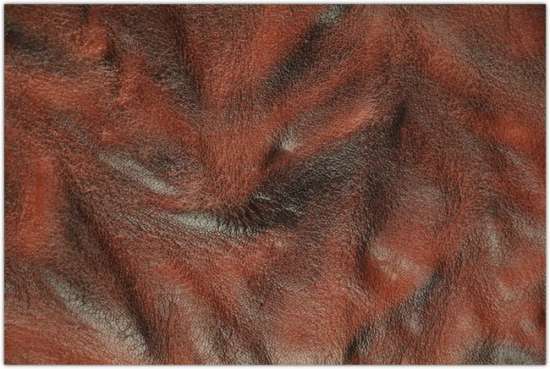 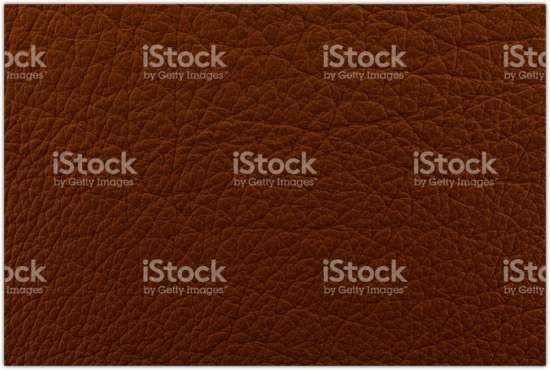 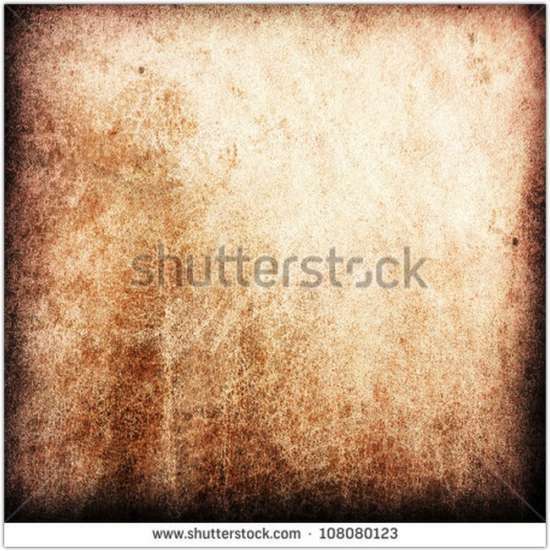 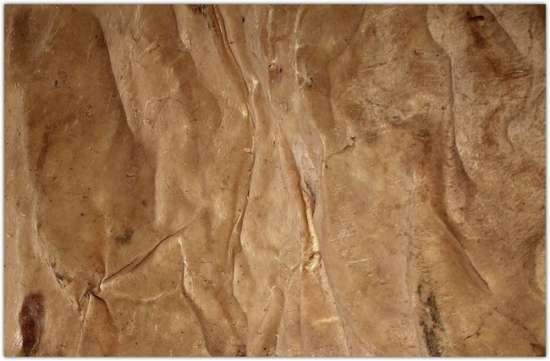 If you know about the other free leather textures on the web that you believe that could be added along to the list. 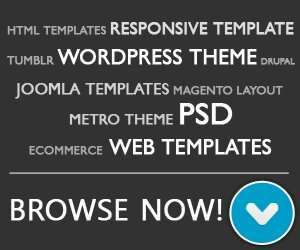 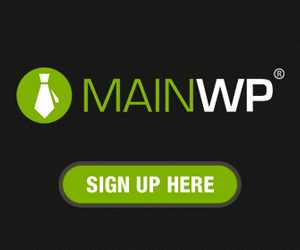 don’t hesitate to show link over the comments form.